As the Pebble smartwatch is becoming more and more mainstream, so is the need for supporting a wider range of messaging applications. While much of the Western world does not know about WeChat, surely everyone has at some point or another heard of WhatsApp or Blackberry Messenger. Well, WeChat is very much the same thing but it’s the most popular mobile instant messaging chat in China with over 300 million users! The single one feature that makes WeChat unique is having a walkie-talkie feature in its very core. At the literal push and release of a single button, WeChat users can send voice messages to each other, thus avoiding all the trouble of typing. Because WeChat is popular in China, it is bound to push notifications which include Chinese characters. These characters are currently not supported in the Pebble (it uses Unicode for character encoding but due to space restriction it does not include fonts for characters beyond the Latin alphabet) and WeChat Pebble also takes this issue out of the way. Adding a font with 2000~3000 characters seems to be troublesome due to severe space restrictions in the Pebble firmware. 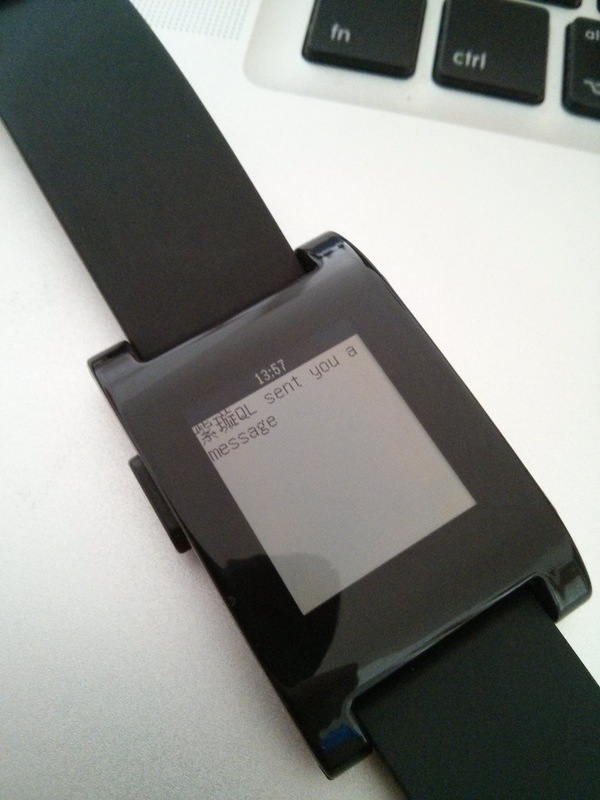 Therefore, I came up with an approach which makes use of the Unifont character library to render messages on the Android app and send them to the Pebble watch as a bitmap. This effectively solves the problem not only for Chinese but also for Russian, Hebrew, you name it! 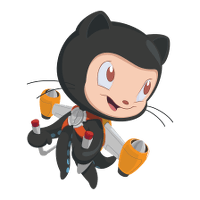 All of this is available as open-source and for free. -> If you just want to use this and don’t care about the source code, just read the following two simple steps! 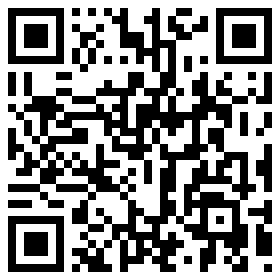 1 – Install the Android app available in the Play Store here or by scanning the QR code below. NOTE: For the app to actually push the WeChat notifications you have to first start the app and follow the instructions. Also keep in mind that in the Settings you can choose different types of notifications. 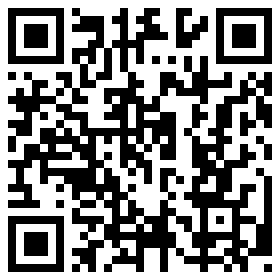 2 – Install the Pebble watchapp by installing this .pbw or by scanning the QR code below. After this you’re pretty much done! Just enjoy and feel free to drop me a comment below or visit the Pebble forums’ here! I will keep updating this post with news on the WeChat Pebble app.